Measure When Customers Walk On To Your Lot After Seeing Your Mobile Ad. Precise targeting and optimization to deliver the right clicks from top tier search engines. Market your inventory with our proprietary technology. 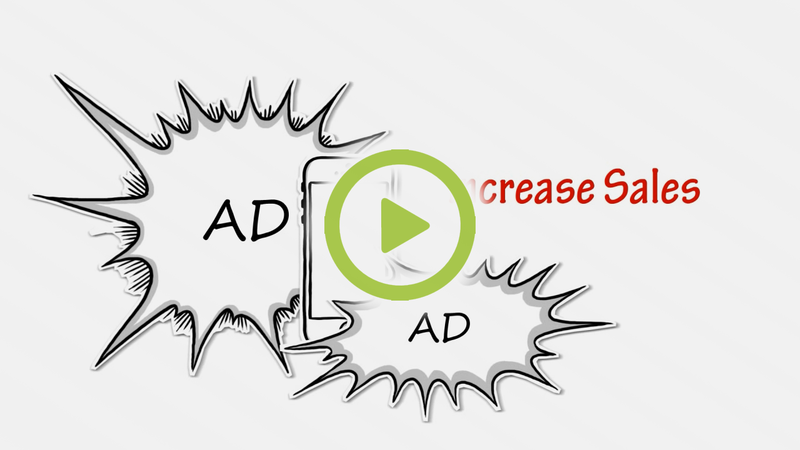 Our industry leading technology brings tech smarts to the online auto advertising world. We have built a platform that distributes your creative across top tier publishers and is bundled with closed monitoring and reporting to ensure that every ad dollar performs. We know digital. We know automotive. And our work proves it.